As standard, the P30 is equipped with a motor spindle, a VDI40 turret and an indexed conveyor, and is suitable for components with diameters of up to 250mm (optionally 300mm). 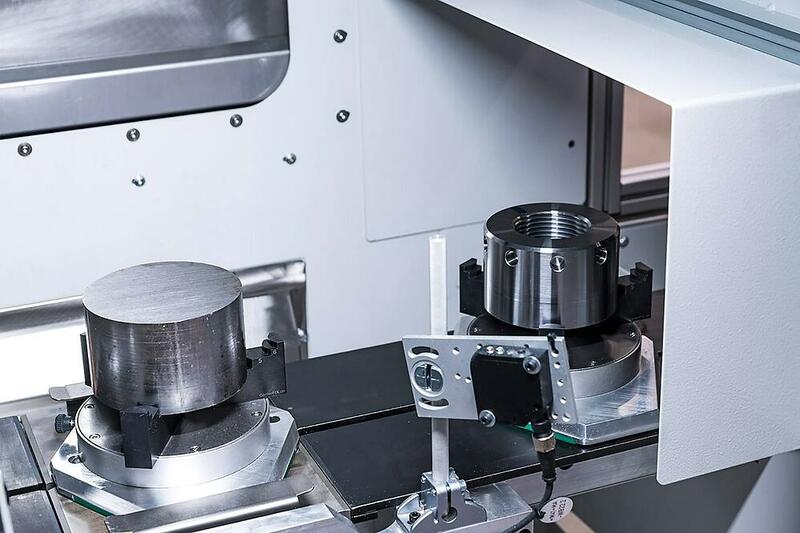 The P30 can also be subjected to individual, customer-specified enhancements, including a range of loading and unloading options, robot automation, y-axis or drilling/deburring units. Other special features include the patented chip and spray-proof loading and unloading unit in the work space and the extremely high precision levels that can be attained by hard machining. All data and product information can be found in the PDF. Fitted with an inner and outer grinding spindle and a VDI 40 turret, the P30 DSS is used for hard machining gear wheels of up to 200mm. 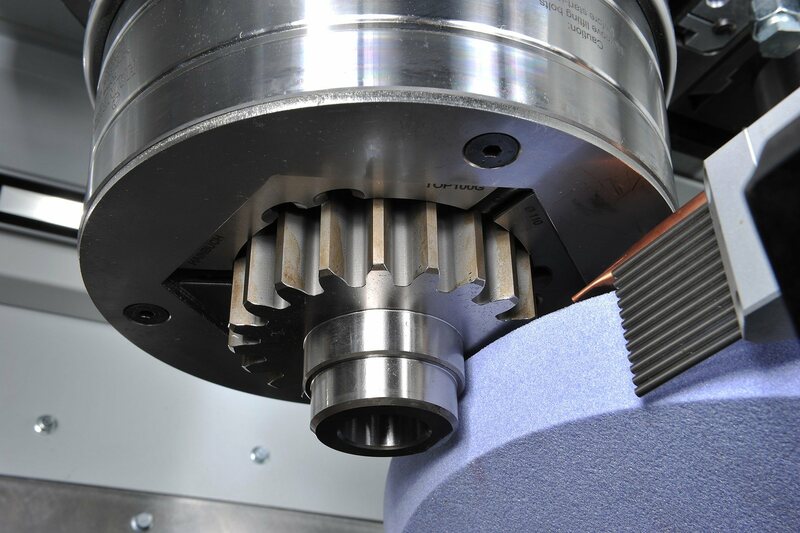 The ability to slide the motor spindle along the entire x-axis means that hobbed, gear-type workpieces can be subjected to full machining without reclamping. The extremely compact construction guarantees extremely fast cycle times, combined with a precise and highly dynamic process. This version is equipped with either an inner or an outer grinding spindle for components with diameters of up to 380mm. 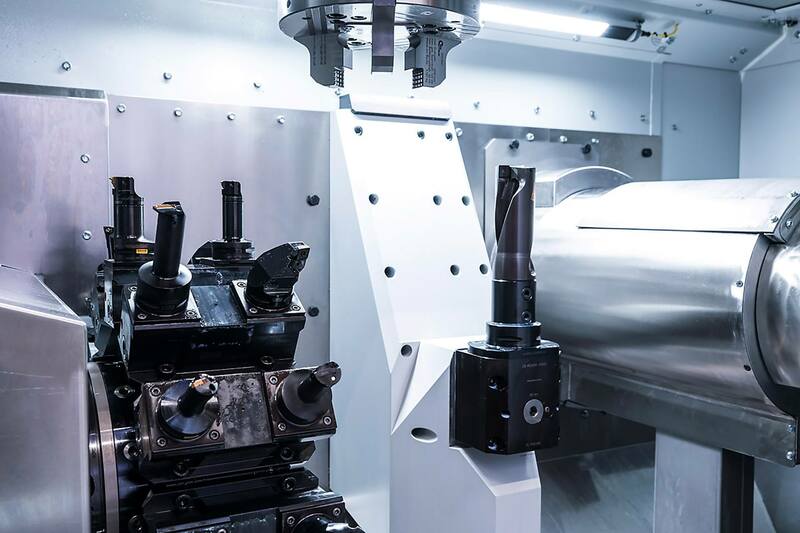 Almost as compact as a single spindle machine, the PD30 double spindle machine is used both for classic two-sided machining and for the production of disc-shaped components with diameters of up to 250mm in high lot numbers. The flexible, compact structure allows a wide range of loading concepts to be realised in a very small space. And the (protected) workpiece swivel unit integrated in the work space guarantees precise component transfers, coupled with linear, efficient component handling. 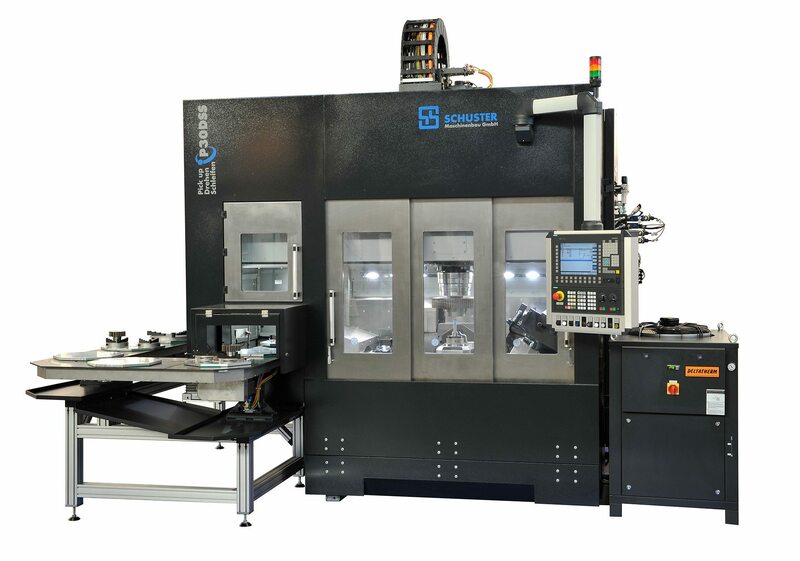 This unit allows simultaneous machining of two workpieces with identical process sequences as well as simultaneous loading and unloading of workpieces with diameters of up to 250mm. 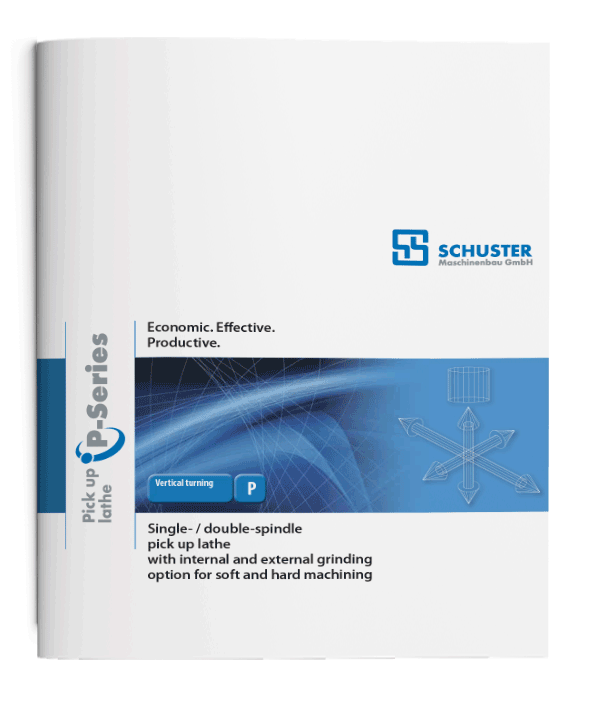 Single- / double-spindle pick up lathe with internal and external grinding option for soft and hard machining. Do you have any questions regarding the manufacturing of flange components, sliding sleeves or pulleys with our pick up CNC lathes? Simply fill in the form. One of our specialists will get in contact with you and will give you competent advice.